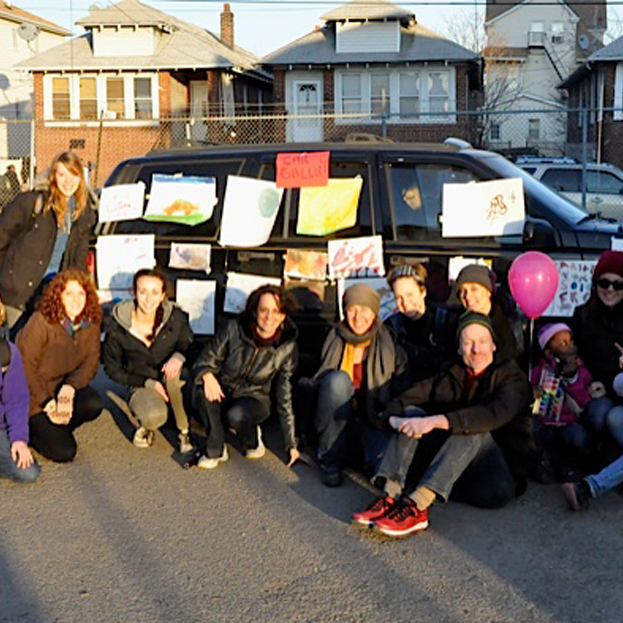 We want to thank everyone for their incredible support of Generation Human Right's Hurricane Sandy Art Relief Caravan Project. We launched the program a week following the storm as a response to attend to the emotional needs of the children and teens in the most adversely affected communities. It became an unexpected program for the next twelve months, ending in August 2013. It was an incredible year and we would like to share the impact it had on our young participants and their families. 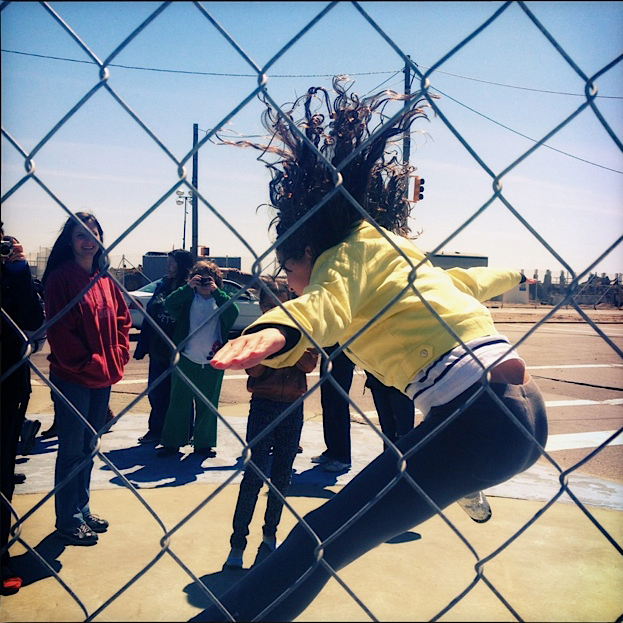 The Art Relief Caravan Project was implemented in Red Hook, Coney island, Gerritsen Beach and the Rockaways. Our work was further been strengthened by two incredible collaborations. The New York University Graduate Department of Art Therapy joined our team, as well as the Rockaway-based grassroots relief initiative, Smallwater. Please take a look at our videos and news clips to get a close up view of our work in action! 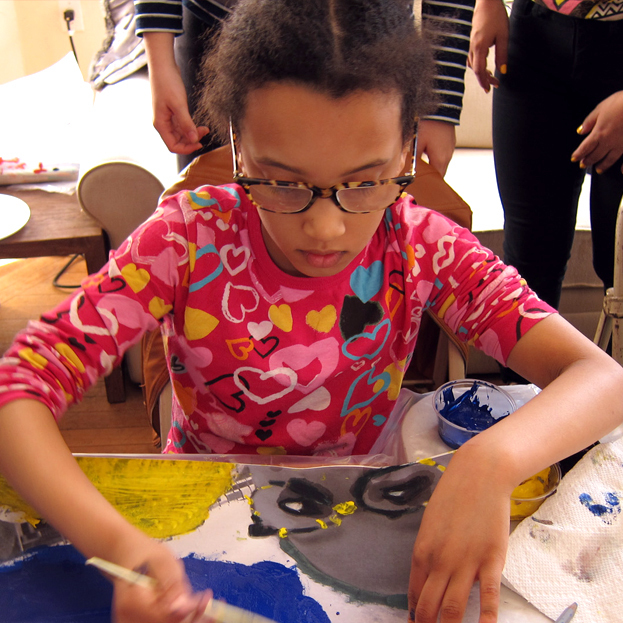 Our Hurricane Sandy Art Relief Caravan Project ran healing photo workshops guided by the award-winning photo-journalist Ron Haviv and the Caravan Team of educators and art therapists. Young teenagers from the Rockaways who were adversely effected by the hurricane learned how to frame their experiences- both physical and emotional- through art.